It’s widely thought that chewing a crisp, fresh apple can help brush away plaque on our teeth. 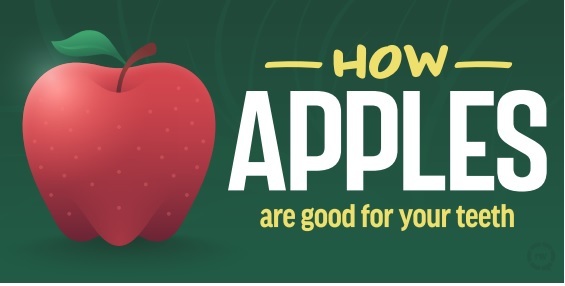 We’re not too sure on this one, as some studies show a higher plaque content on teeth after eating an apple. At the same time, there is evidence to suggest some polyphenols in apples can lower the ability of cavity-causing bacteria to adhere to teeth. Let me know what you think! Leave comments below. 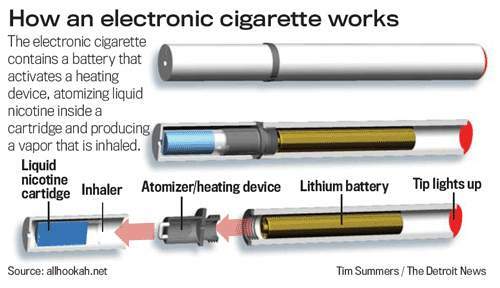 E-Cigarettes a "Major Public Health Concern"
Often viewed as a safe alternative to smoking cigarettes, e-cigarettes deliver nicotine coupled with flavorings and other additives in an aerosol form. The other additives can contain ultrafine particles that can be inhaled deep into the lungs, flavorants such as diacetyl (a chemical linked to serious lung disease), volatile organic compounds, and heavy metals (such as nickel, tin, and lead). All Americans need to know that e-cigarettes are dangerous to youth and young adults. 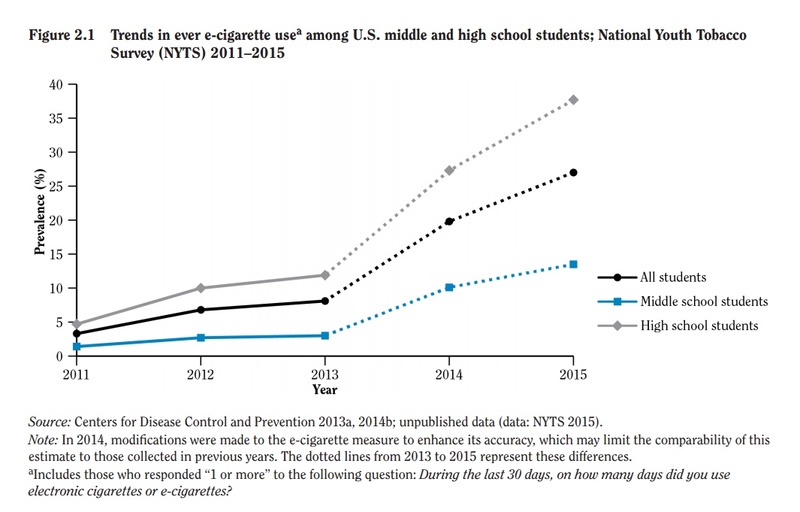 E-cigarettes have already quickly taken hold within our communities, and by 2014 they surpassed conventional cigarettes as the most commonly used tobacco product among youth. Any tobacco use, including e-cigarettes, is a health threat, particularity to the youth and young people (youth ages 11-17 and young adult ages 18-24). The increase in youth markets is largely due to how e-cigarette companies market to young people and their susceptibility. Young people are particularly susceptible to the marketing tactics of these companies. One study showed that among adolescents (13–17 years of age) who had never used e-cigarettes, a single exposure to a set of four televised advertisements for popular brands resulted in significantly greater intention to try e-cigarettes—more than 50% higher! E-cigarettes have been widely promoted on social media platforms such as YouTube, Twitter, Instagram, and Facebook; most of these social media sites do not require age verification. YouTube is the most popular videosharing website globally and features many e-cigarette videos. It is up to parents, teachers, health care providers and other leaders to make it clear to the young people of America that e-cigarettes are not safe, they contain many harmful chemicals, and are NOT OKAY for kids to use. Thank you for taking the time to visit our blog. 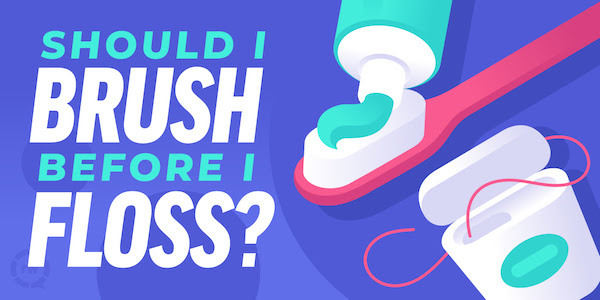 Please check back often for updates on fun and exciting events happening at our office, important and interesting information about orthodontics and the dental industry, and the latest news about our practice.